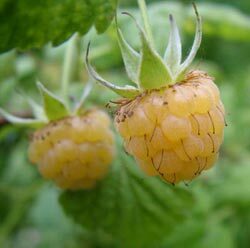 Scientists have been developing amazing variants of vegetables & fruits which are said to taste the same as the normal varieties, but in return make our food more colorful. 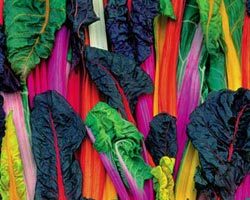 Rainbow chard -white, red, pink, yellow stems & savored green leaves. Consumers are looking forever new experiences on their dinner plates and color features very large in their desire for different things. These are the results of traditional selective breeding - where different strains have been crossbred until these strains have been created. 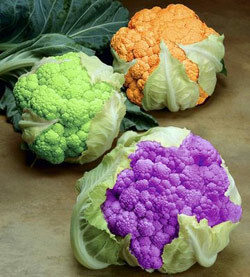 While traditionalists may baulk at the unusual colors, it is not the first time that plant breeders have changed the appearance of vegetables. Until the 17th century most carrots eaten in Europe were white, yellow or purple. 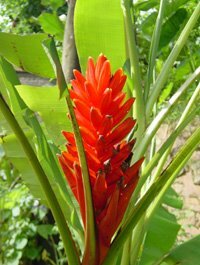 The orange pigment was added by Dutch plant breeders looking for a way to celebrate Holland's royal family. 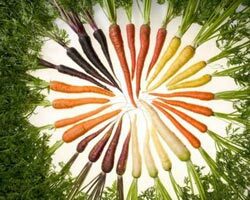 Researchers have selectively bred carrots with pigments that reflect almost all colors of the rainbow.